The designers behind the labels is what fascinates me. Thank you for your blog – I love your “recovering academic” approach to the subject. Thanks for the shout-out about the catalogs, I am so glad they made it to you! I really love all of your posts, actually, and always learn something new. Voted. For me it’s the style and techniques of decades past. I like reading about the designers too. Voted. Congrats on 6 years. Enjoy all the posts. voted, I love reading about the designers; learn so much with each new post. And the images of models who are later household names is fascinating. I agree with Bella: I voted for designers but I enjoy it all! Thank you so much for running this blog. I wanted to vote for all of them. I do especially love the behind the scenes stories and photos. I wanted to vote for more than one as I love the style from other decades but your photos and illustrations are beautiful too. I voted. Will be fun to see the final results. It seems like yesterday. Congrats Sarah.! I voted for: Industry secrets – models and photographers. A wide field of research. I voted. Wanted to vote for more than one. I love your histories but I also really enjoy seeing vintage couture designs (especially the tech drawings, which you don’t get for regular photoshoots)! That was a difficult choice, but I’ve voted. I voted! I enjoy the hidden history of the designers the most. Very interesting. Thanks. I really all of the choices in the poll, and I miss those huge pattern books!!!!! Love the designers behind the labels! 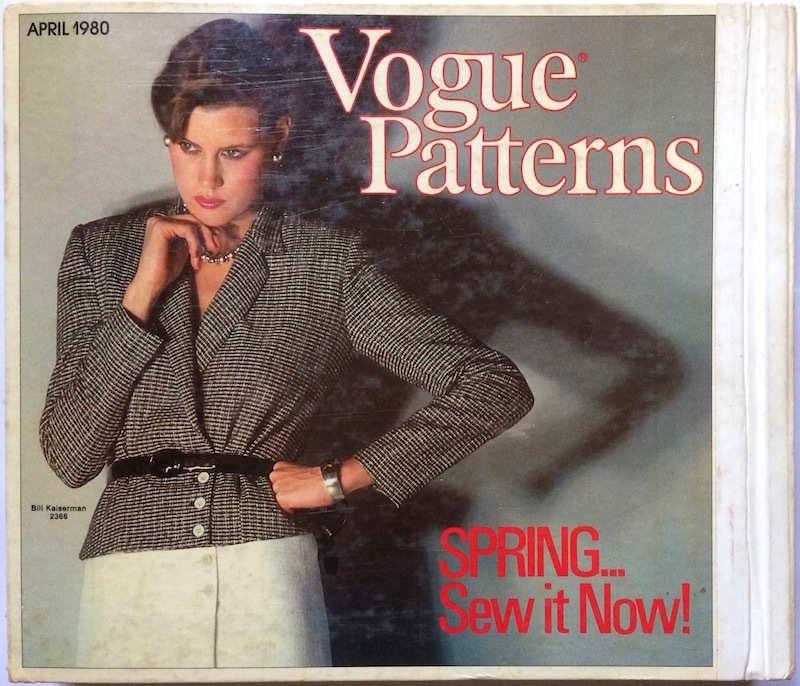 I voted for the designer history – been sewing a very long time and I remember so many of the patterns you showcase. I voted – I really enjoy the designers behind the labels. Thanks! I voted for knowing more about the designers, too! Happy anniversary! I voted, but I like everything you do. Thanks! I enjoy reading everything. I voted, and very much enjoy your blog. I voted. It was hard to choose just one response. 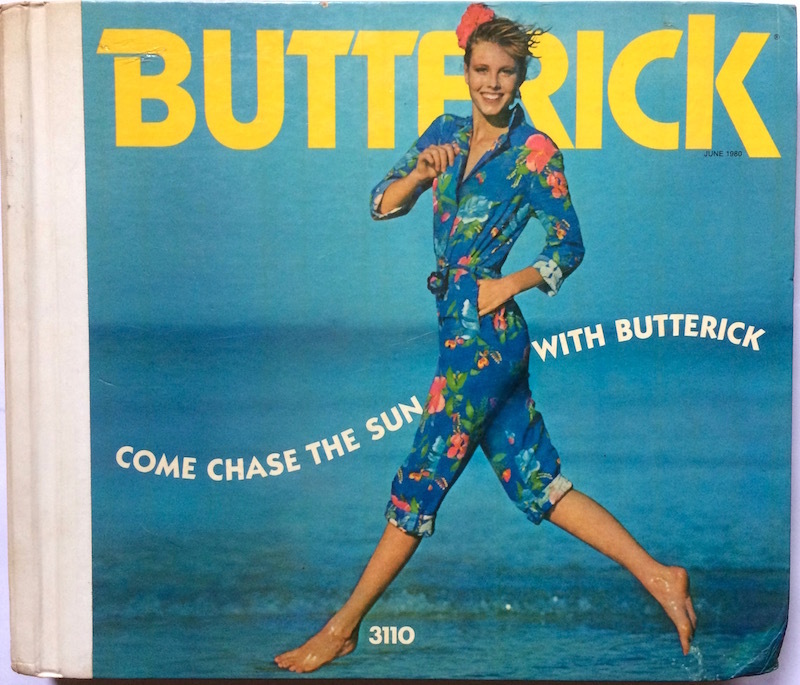 I chose vintage nostalgia because I enjoy seeing the images of fashion, particularly from the 60s through the 80s. I guess that’s nostalgia for some of us! Thanks! I also like reading about the designers. But also love the pics and the general info too! So much fun to keep learning. I voted! Thank you for 6 years of a wonderful blog! Congrats! Every blog post is always so enjoyable and keeps me learning. Tough to choose; I love the images, but your in-depth knowledge and ability to identify the models and connect a series of patterns really engages me. Thanks for a great blog! The designers, but I honestly love all your posts. They are a highlight of the day, and I’ve tagged plenty I go back to over and over again. I got here courtesy of the Alexander McQueen pattern, but I’ve stayed for it all. Voted! The designers and the couture techniques, in that order. But sometimes I also love the beautiful pictures. I got here searching free designer patterns and I was hooked! When voting I was torn between the “vintage nostalgia” and the “beautiful photography and illustrations”. I love the histories, like which designers were the faces behind which labels? But I really appreciate that you find out and give the model’s names too. Why should they be forgotten? The images would not be as powerful without them. I voted couture but really needed another vote (or more)! I love the nostalgia I experience, the memories that I get from having lived through those wondrous days when we got dressed up. Miss them. I voted – I love seeing the couture patterns. They may be from the past but they look elegant and beautiful to me!